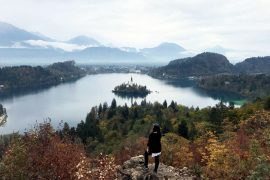 You’ve seen pictures, you know how stunning the landscapes are, how majestic the waterfalls look and how beautiful the scenery is. Iceland itself is a bucket list destination but the pictures don’t do it justice, you have to travel to Iceland yourself to experience the natural beauty first-hand. To help you plan for your Iceland trip I’ve put together this Iceland bucket list to help you make sure you see all of the best spots in the country. 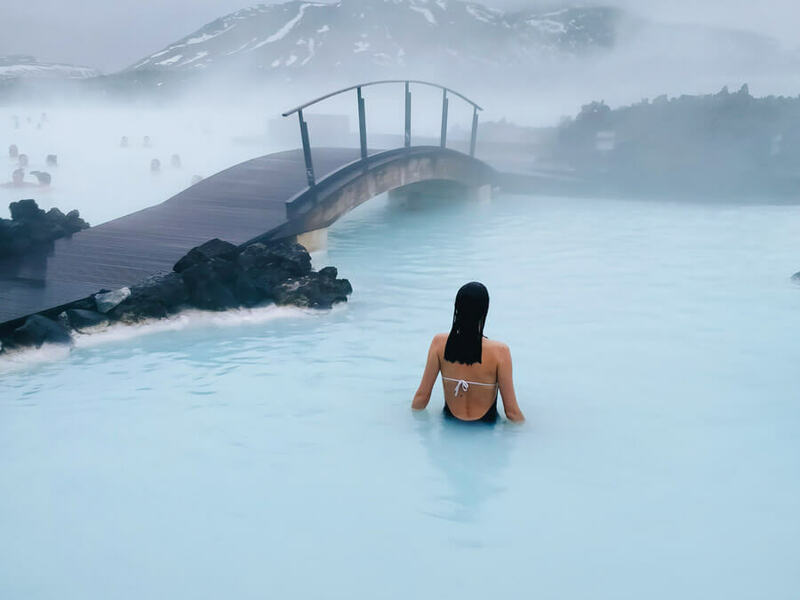 From the best places to visit in Iceland to the top things to see in Iceland, this bucket list is going to have you booking a ticket ASAP! 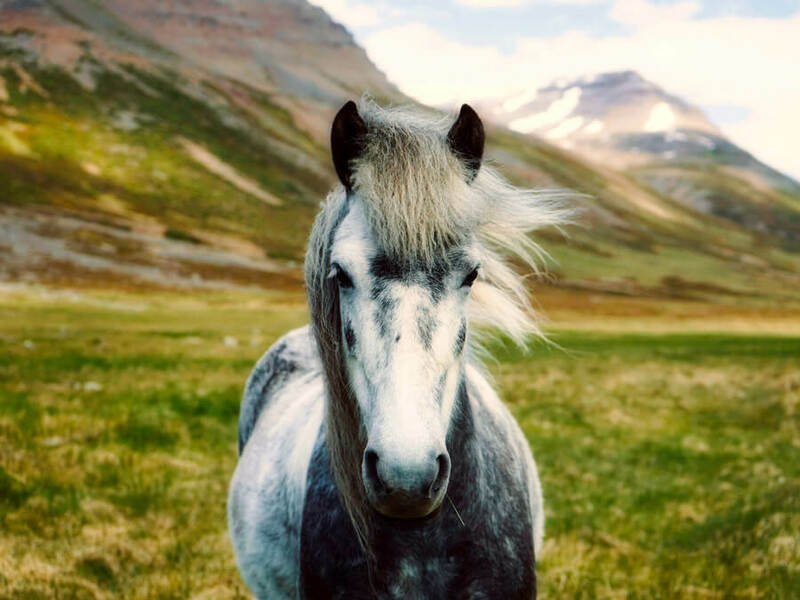 Find out what to do in Iceland that’s worth putting on your bucket list. 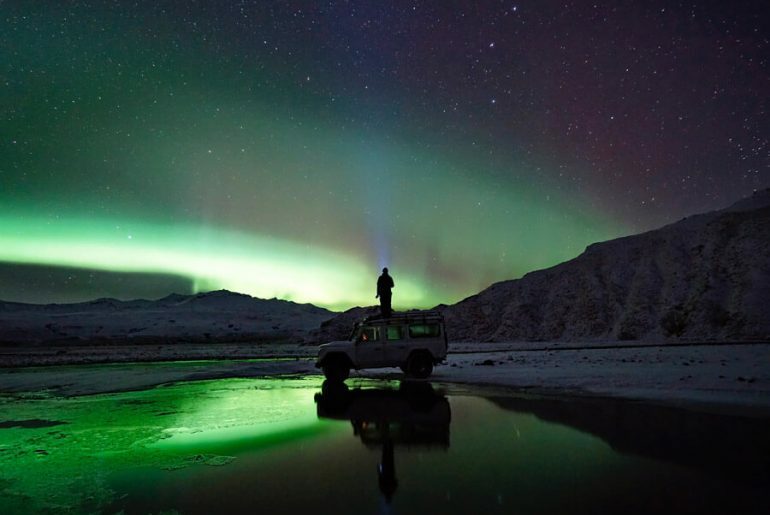 There are few things as magical as watching the Northern Lights dance across the sky in an array of colours. 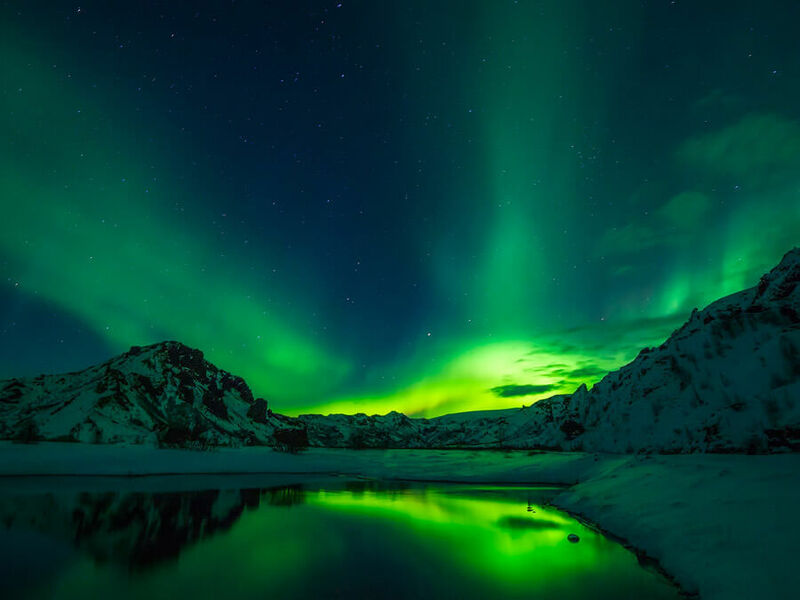 So a trip to Iceland is not complete without taking the time to see the Northern Lights in their true glory in one of the best places in the world to witness them first hand: Iceland. The best time of the year to see the Northern Lights is from September to mid-April. This is when the nights are dark and there is less of a chance of rain or snow. 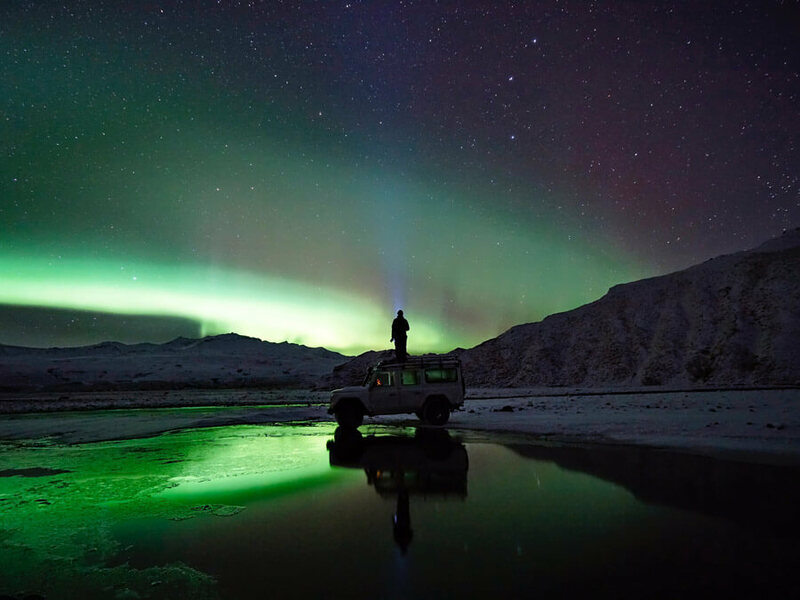 The Northern Lights can be seen from anywhere in Iceland but areas such as the Westfjords and Northern Iceland have the longest amount of darkness and is where you’ll have the best chance to see them. Driving the Golden Circle is the perfect option for travellers who are limited on time and can’t spend a week driving the Ring Road which is around the entire country, both of which are top things to do in Iceland. The Golden Circle starts in Revikajik and loops back, is 300km long and can be done in a day. 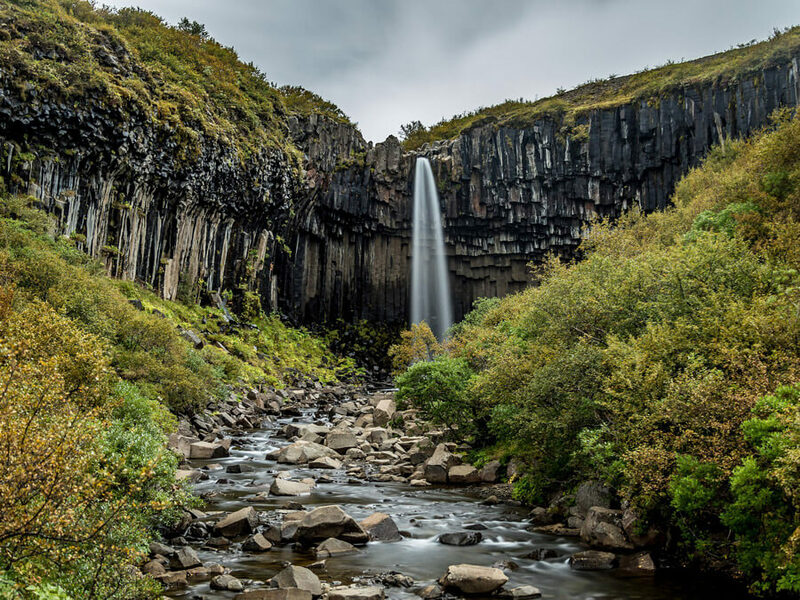 This route covers incredible natural Iceland attractions such as Þingvellir National Park (beautiful valleys, farms and Icelandic horses), the Geysir Geothermal Area (where you can see Geysers) and Gullfoss waterfall (one of the most iconic Iceland sites). 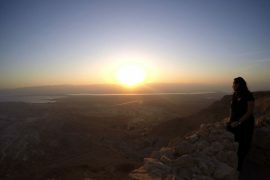 Many Golden Circle tours are available so you can sit back and relax or you can do it yourself when you rent a car. The Þingvellir National Park mentioned above is one of the best places to go in Iceland, not just for pretty sites but also because it’s an incredible area where tectonic plates are drifting apart. 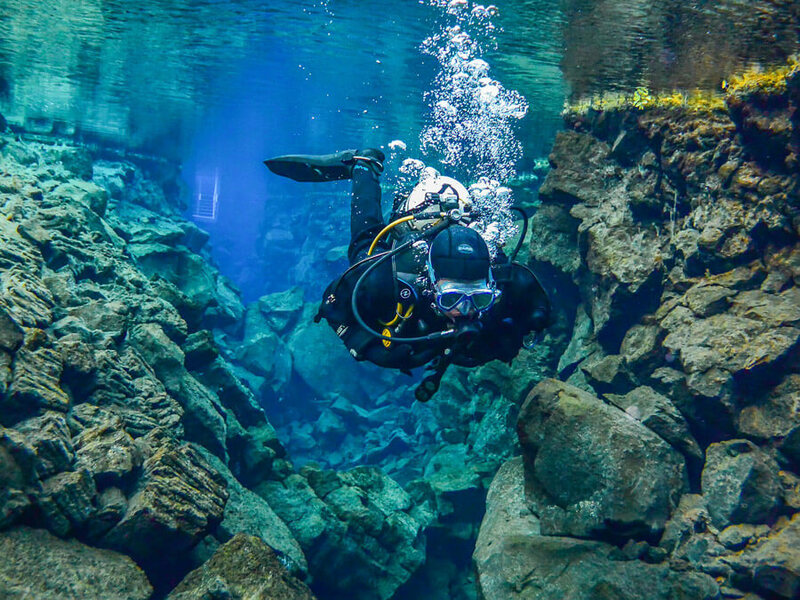 These plates are the boundary between North America and Europe and if you’re up for an adventure you can dive or snorkel and be in two continents at once! You’ll swim through crystal clear waters and get to experience diving at one of the top 5 dive sites in the world. When you visit Iceland you’ll be doing a ton of adventures so be sure to take some time to kick back and relax at the Blue Lagoon, the most famous thing to do in Iceland after watching the Northern Lights. It’s milky blue waters make it seem other worldly (just like the rest of Iceland does too!). This natural geothermal spa has an average water temperature of 39°C and is open year round so you can soak in the rich minerals and feel the amazing benefits for your skin. Getting outdoors in Iceland in a must and exploring the ice caves will take you on a beautifully incredible adventure. 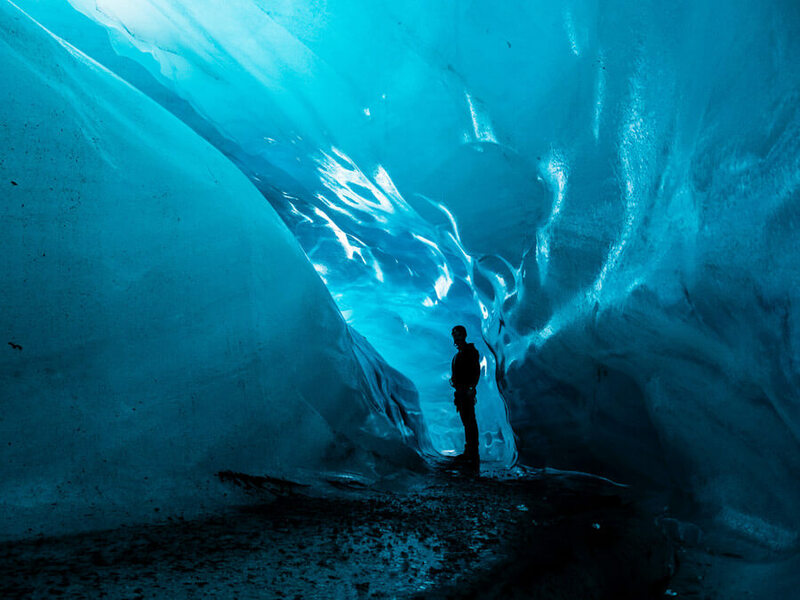 There are two types of caves in Iceland: ice caves and glacier ice caves. They come in a range of colours, blue, white and sometimes even black. Stepping inside one of these caves will show you a landscape that you can see few other places in the world. The best time to see ice caves is in the winter from November until March and one of the best to check out is through a Crystal ice cave tour. You’ve seen them on Instagram and you know that life is better when you’re chasing waterfalls. 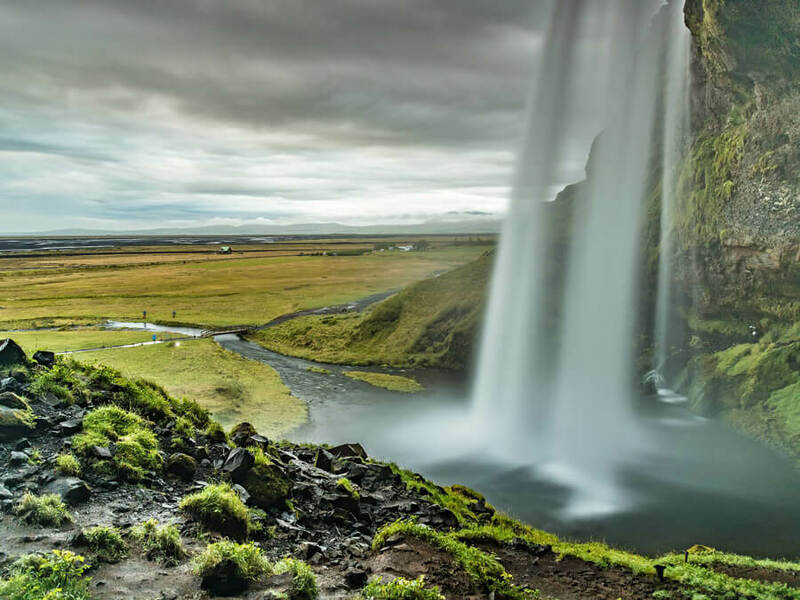 Iceland is one of the top places in the world to see waterfalls that will blow you away. Unique rock landscapes, towering falls and green hills make the waterfalls in this country so spectacular. Be sure to add a few to your Iceland itinerary. 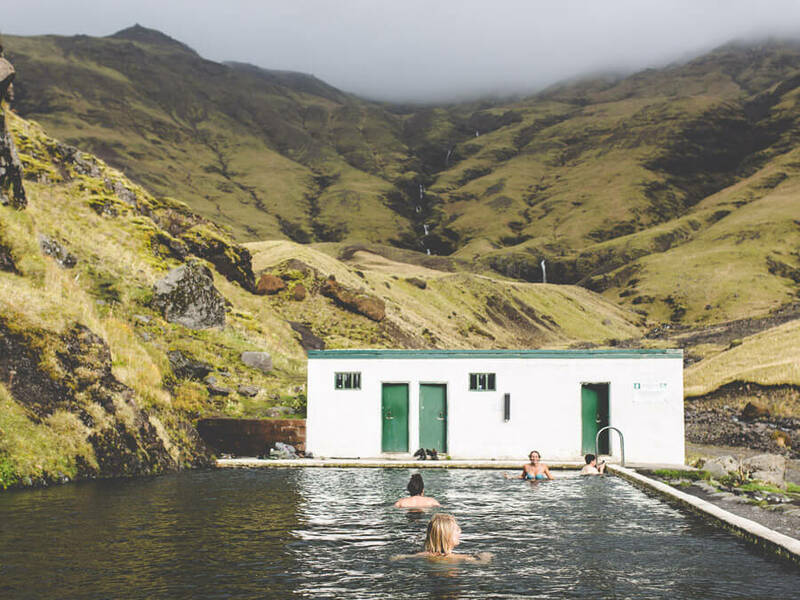 This pool doesn’t always make peoples Iceland bucket lists but I think it’s worthy of a spot. It’s a 25-metre outdoor pool in Southern Iceland built so people could learn how to swim. It is also one of the oldest pools in Iceland, built in 1923. It’s built right into the rocks and a lush green hill and is a perfect little oasis and a great stop on an Iceland road trip. Skaftafell is located in Vatnajökull National Park and is a place where scenic landscapes make for the ideal outdoor Icelandic adventure. Hiking trails are abundant and it’s here where you can set up base before hiking the highest mountain in Iceland, Hvannadalshnjúkur. Large glaciers are also present here by the real draw for visitors is the incredible Svartifoss waterfall. 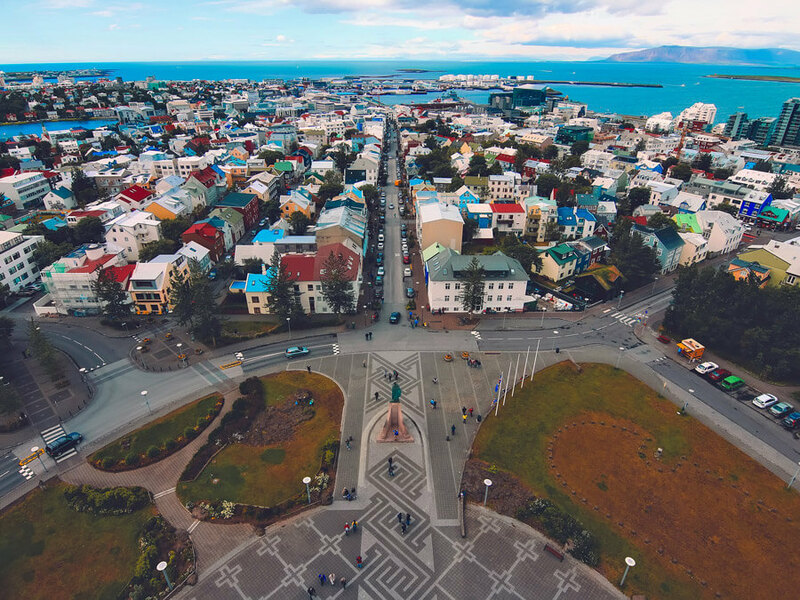 All of your wicked adventures will start and end in Reykjavik, Iceland’s capital and largest city. Spend a few nights here to discover the best things to do in Reykjavik such as Hallgrímur’s Church, Sólfar and Harpa. Be sure to have a few drinks with the locals and try some classic Icelandic cuisine!